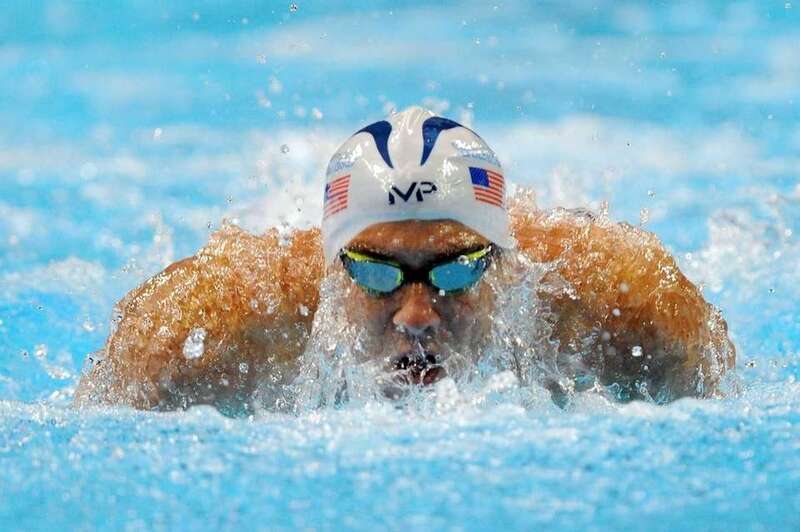 Scenes from Omaha, Nebraska, as Michael Phelps, the most decorated American Olympian in history, competes at the 2016 U.S. Olympic swimming trials. 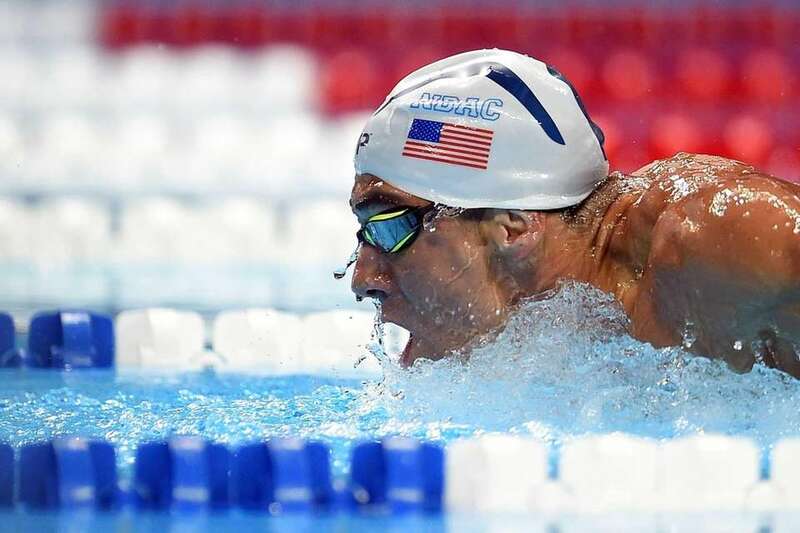 Michael Phelps of the United States competes in the final heat for the Men's 200 Meter Butterfly during Day Four of the 2016 U.S. Olympic Team Swimming Trials at CenturyLink Center on June 29, 2016 in Omaha, Nebraska. 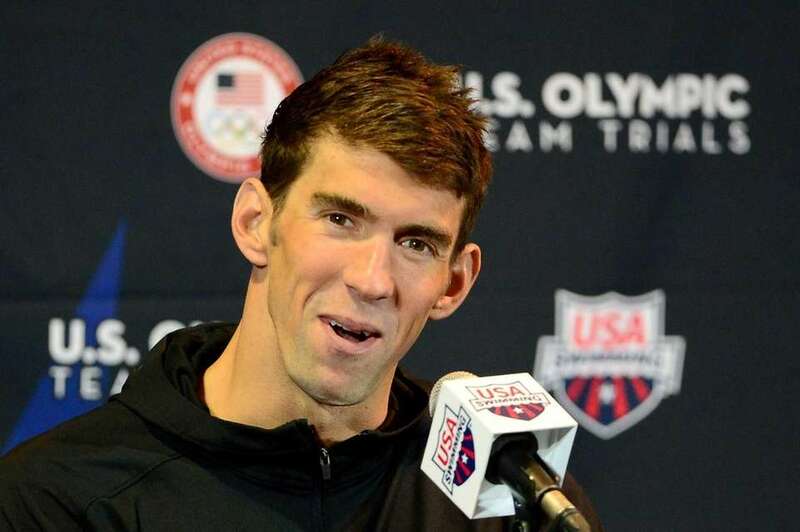 Michael Phelps of the United States speaks at a press conference during Day Four of the 2016 U.S. Olympic Team Swimming Trials at CenturyLink Center on June 29, 2016 in Omaha, Nebraska. 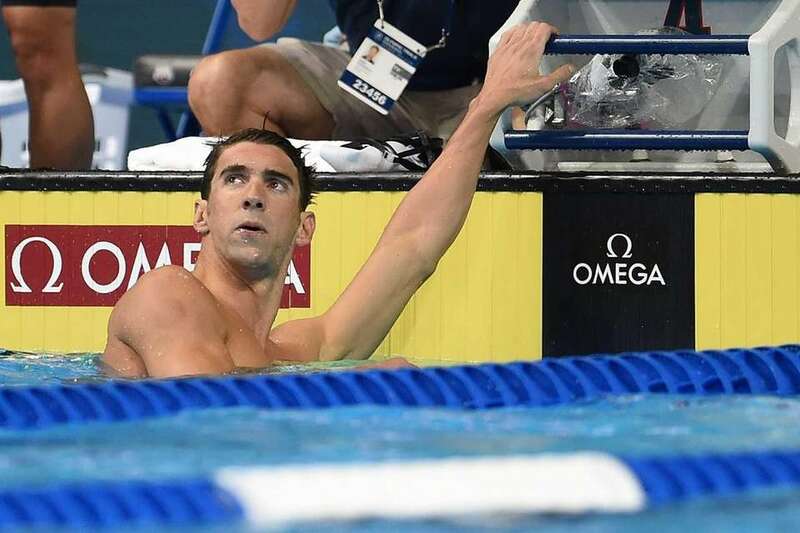 Michael Phelps gestures after winning the men's 200-meter butterfly during day four of the U.S. Olympic Team Swimming Trials at CenturyLink Center on June 29, 2016 in Omaha, Nebraska. 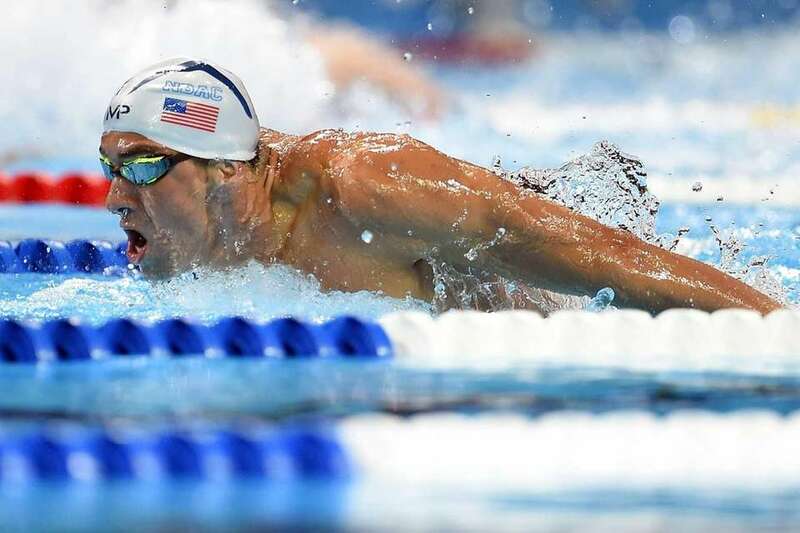 Michael Phelps of the United States celebrates after winning in the final heat for the Men's 200 Meter Butterfly during day four of the U.S. Olympic Team Swimming Trials at CenturyLink Center on June 29, 2016 in Omaha, Nebraska. 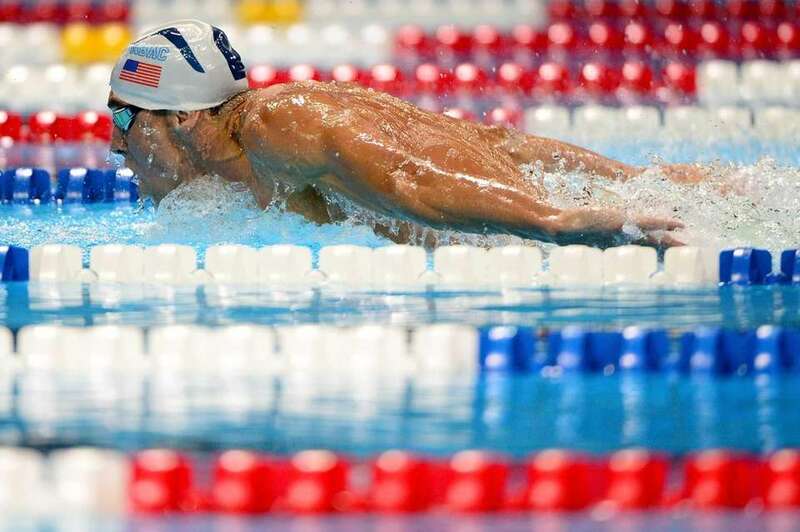 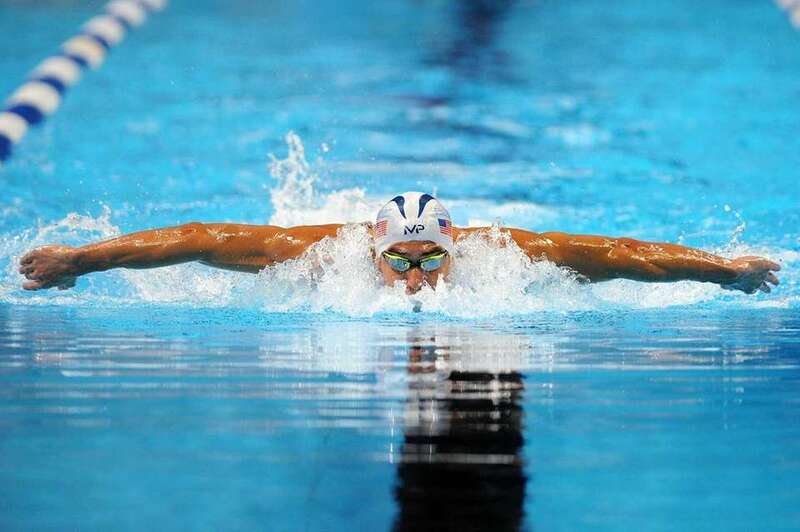 Michael Phelps of the United States competes in the final heat for the Men's 200 Meter Butterfly during day four of the U.S. Olympic Team Swimming Trials at CenturyLink Center on June 29, 2016 in Omaha, Nebraska. 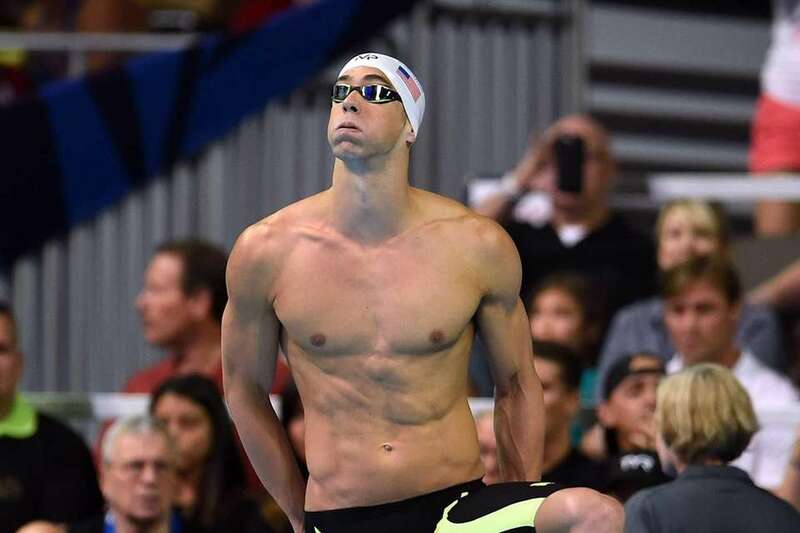 Michael Phelps of the United States waits to compete in a preliminary heat of the Men's 200 Meter Butterfly during Day 3 of the 2016 U.S. Olympic Team Swimming Trials at CenturyLink Center on June 28, 2016 in Omaha, Nebraska. 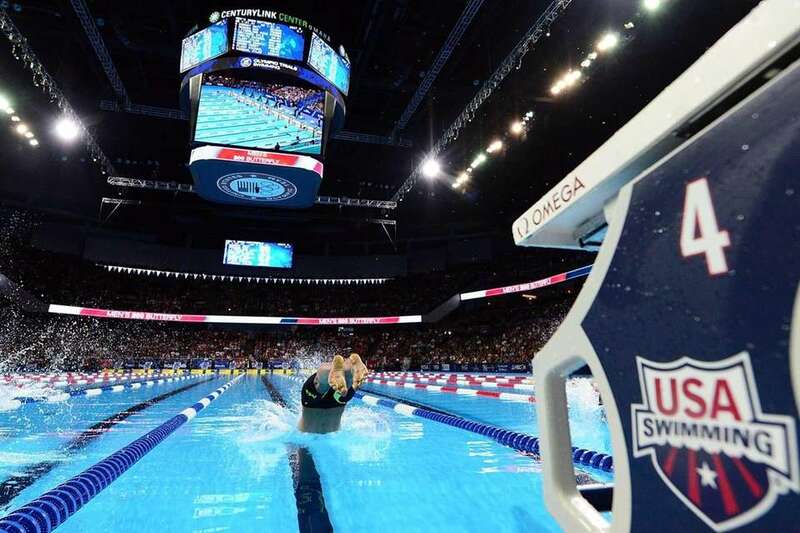 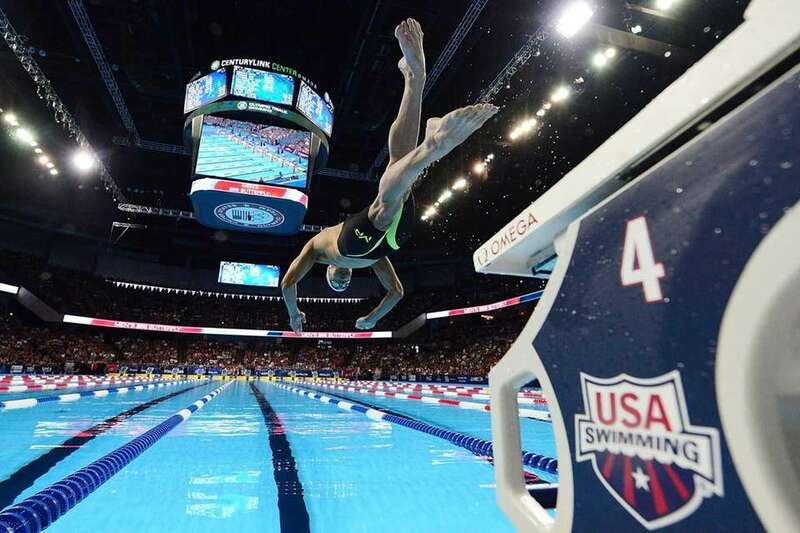 Michael Phelps of the United States competes in a preliminary heat of the Men's 200 Meter Butterfly during Day 3 of the 2016 U.S. Olympic Team Swimming Trials at CenturyLink Center on June 28, 2016 in Omaha, Nebraska.